Wow! You had some great ones there! I love the Wachau! 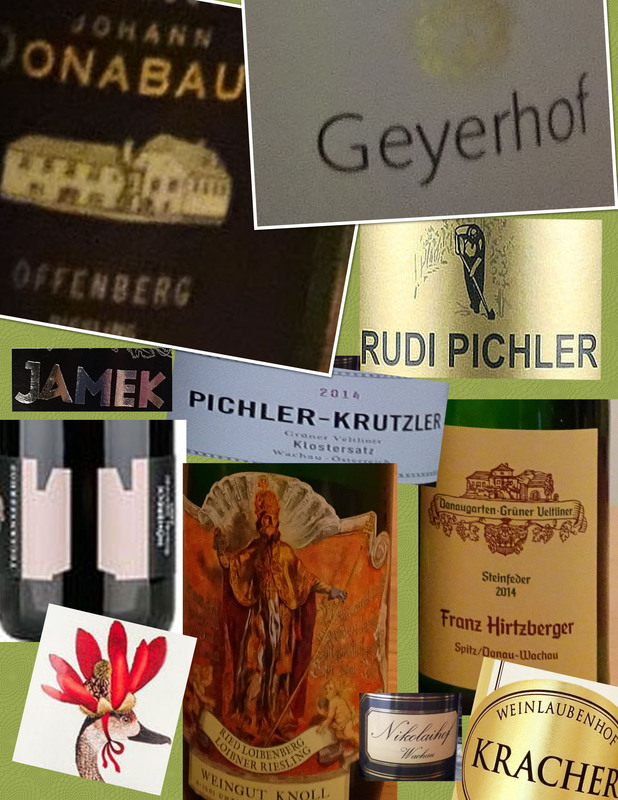 We had a great time and drank some fantastic wines!